In the UK, for example, there was widespread anger when the industry regulator predicted energy companies’ profit margins would grow from 4% to 8% this year. 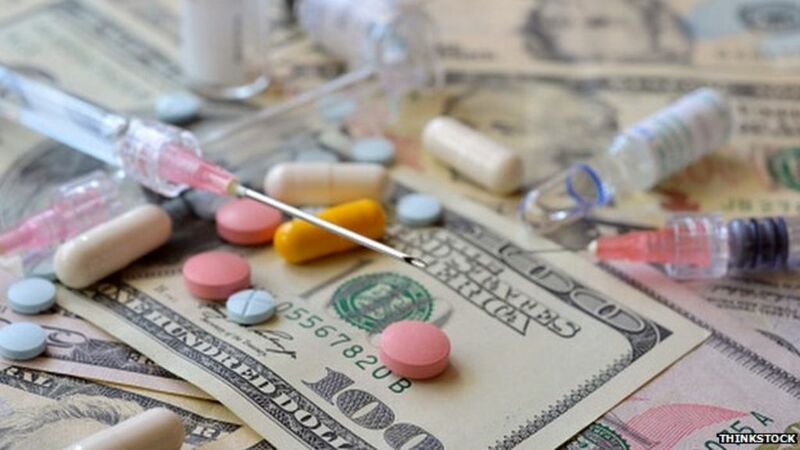 “Drugs do save money over the longer term,” says Stephen Whitehead, chief executive of the Association of the British Pharmaceuticals Industry (ABPI). Pour les opioides, c’est le contraire... les coûts sociaux sont largement plus importants que les revenus des entreprises pharmaceutiques concernées. No wonder, then, that the World Health Organisation (WHO) has talked of the “inherent conflict” between the legitimate business goals of the drug companies and the medical and social needs of the wider public. Indeed the Council of Europe is launching an investigation into “protecting patients and public health against the undue influence of the pharmaceutical industry”. It will look at “particular practices such as sponsoring health professionals by the industry... or recourse by public health institutions to the knowledge of highly specialised researchers on the pay-rolls of industry”.